TOWCESTER TAXI AIRPORT TRANSFERS 01908 263263 RELIABLE ROAD TAXI TRANSPORT: Have Nottingham council gone too far in their quest to improve the city's taxi service? Have Nottingham council gone too far in their quest to improve the city's taxi service? A highly controversial penalty points scheme which was aimed at improving Nottinghams taxi service has seen drivers in the area amass almost 700 points in mearly 18 months. The Driver Improvement Penalty Points Scheme (DIPPS), which was aimed at improving driver service, was introduced by the council in April of last year. Since its implementation, one driver has had his taxi license revoked, with 5 drivers suspended. 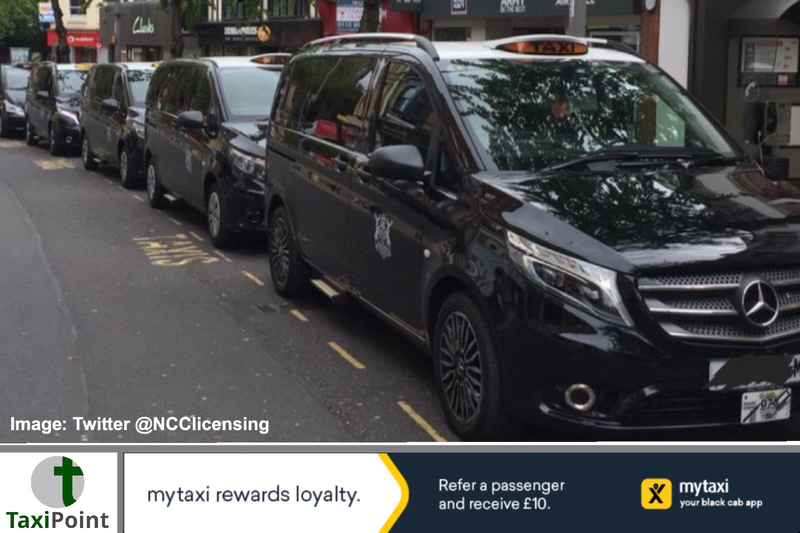 Taxi drivers have now started to raise concerns as to how the points are issued, with parking on Yellow lines with the meter off, as well as bus stops, seeing drivers receive penalty points. Drivers can receive up to 12 points in a rolling 3 year period, anything beyond that could see the drivers fitness to operate brought into question. Acting Unite chairman, Chander Sood, believes that Nottinghams cabboes have become an easy target for Community Protection Officers (CPOs). Mr Sood also expressed concerns avout private hire drivers, illegally plying for hire, as well as a lack of rank space. Another concern which has been raised is the lack of time given for drivers to pick up and drop off, with an allegation that over-zealous CPOs have been too quick to issue points pertaining to this. A Nottingham Council spokesperson has said that DIPPs was brought in to improve safety and behaviour within the taxi industry, with various different sanctions available to the council, which include a written warning, suspension, revocation as well as no further action.